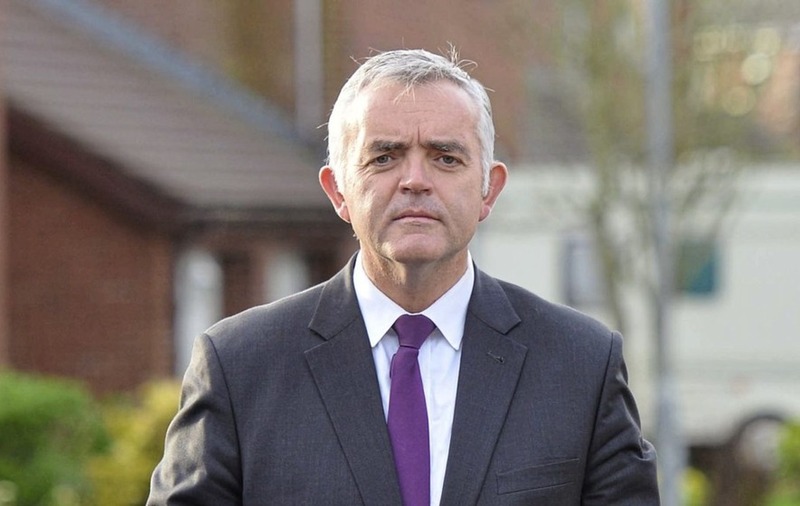 A friend of ex-DUP minister Jonathan Bell, who accompanied him to a key meeting at Stormont, told a senior civil servant he had a "prophecy" Mr Bell would be vindicated over the RHI scandal. Businessman Ken Cleland accompanied then enterprise minister Mr Bell to a meeting with Andrew McCormick, permanent secretary of the Department for the Economy on December 12 2016. In his lengthy written witness statement to the RHI Inquiry, Dr McCormick said Mr Bell told him he was going to bring a "researcher" to the meeting about the unfolding Renewable Heat Incentive scheme crisis which contributed to the collapse of Stormont the following month. "I was however surprised when the accompanying person turned out to be Ken Cleland," Dr McCormick wrote. He said that at the start of the meeting, "Ken Cleland said that he had had a prophecy for Jonathan Bell - my recollection is that Ken Cleland said that his spiritual statement had affirmed that Jonathan Bell would be vindicated in the scrutiny of the RHI process". The following day, Dr McCormick said he was told by senior DUP official John Robinson that the meeting had been recorded. The civil servant said he was "intensely angry at Jonathan Bell for recording my conversation with him and then threatening to make it public". Mr Cleland later accompanied Mr Bell during his extraordinary appearance on the Nolan Show on December 15 2016, where Mr Bell was seen on his knees in prayer before the interview. When Dr McCormick met Mr Cleland again at a summit at the Waterfront Hall in December 2017, he said the businessman “told me then that he had had no idea that Jonathan Bell had been recording the conversation at the meeting on 12 December 2016, though he did not give any explanation as to why Jonathan Bell had brought him to the meeting in Netherleigh in December 2016”. 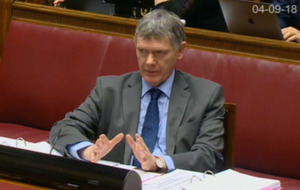 He felt caught in a battle between Mr Bell and the DUP in December 2016 which left him feeling "considerable fear and anxiety"
He feared his reputation was in jeopardy over Mr Bell's "reliance on quoting me inaccurately in support of his allegations, or claiming that I would back him (something which he had never sought, nor had I ever even hinted at offering)"
Dr McCormick is set to give evidence to the RHI Inquiry for a second day today. Mr Cleland was secretary of Arborhill Limited which has gone into voluntary liquidation. He was also made bankrupt in August 2017. And in 2009, former printing firm, Graham and Heslip, was placed into administration when Mr Cleland was chairman. In 2012 he was appointed to the Maze prison site development board.